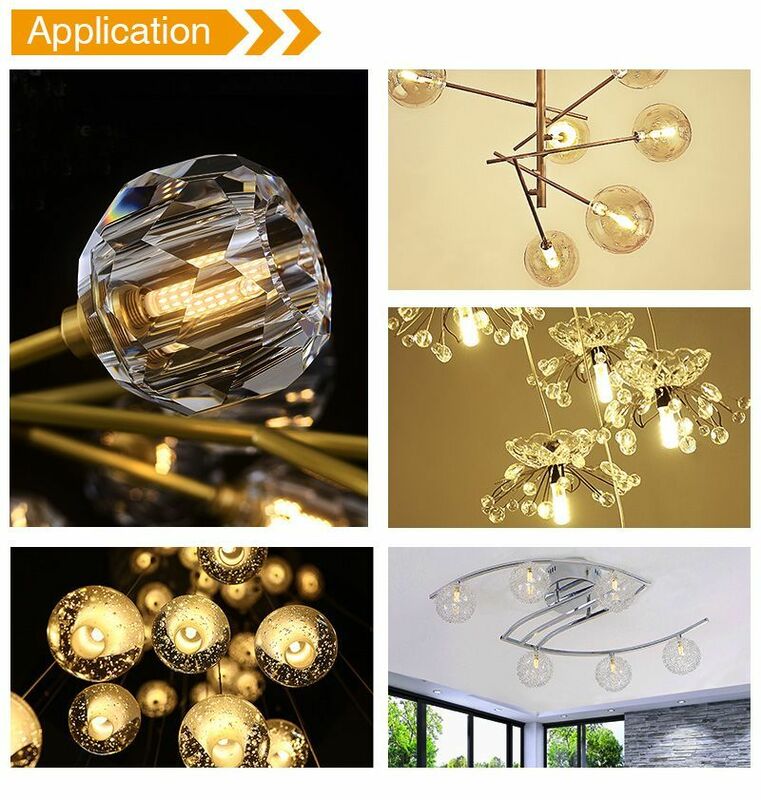 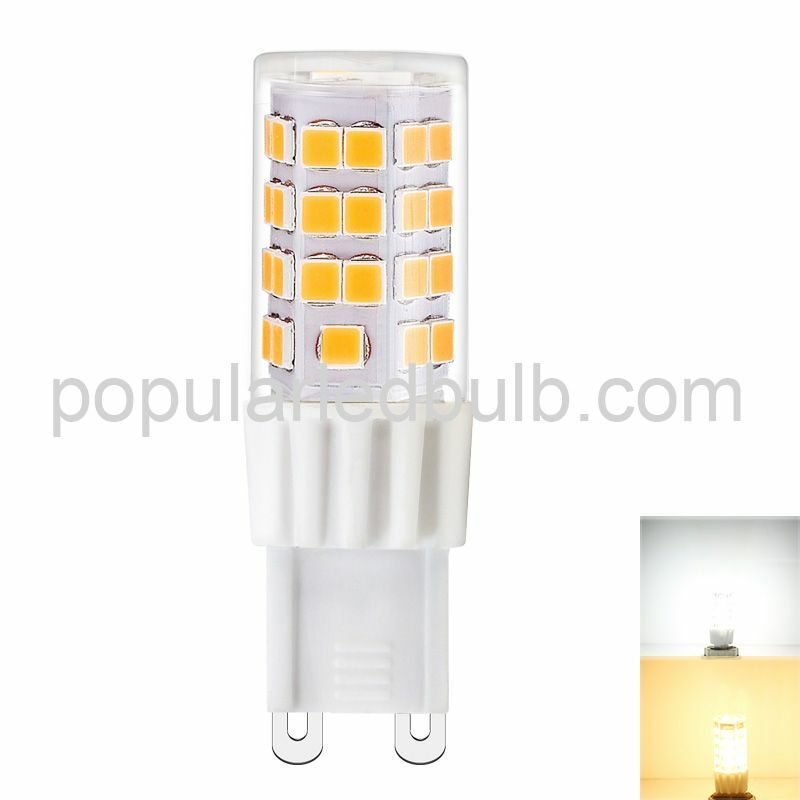 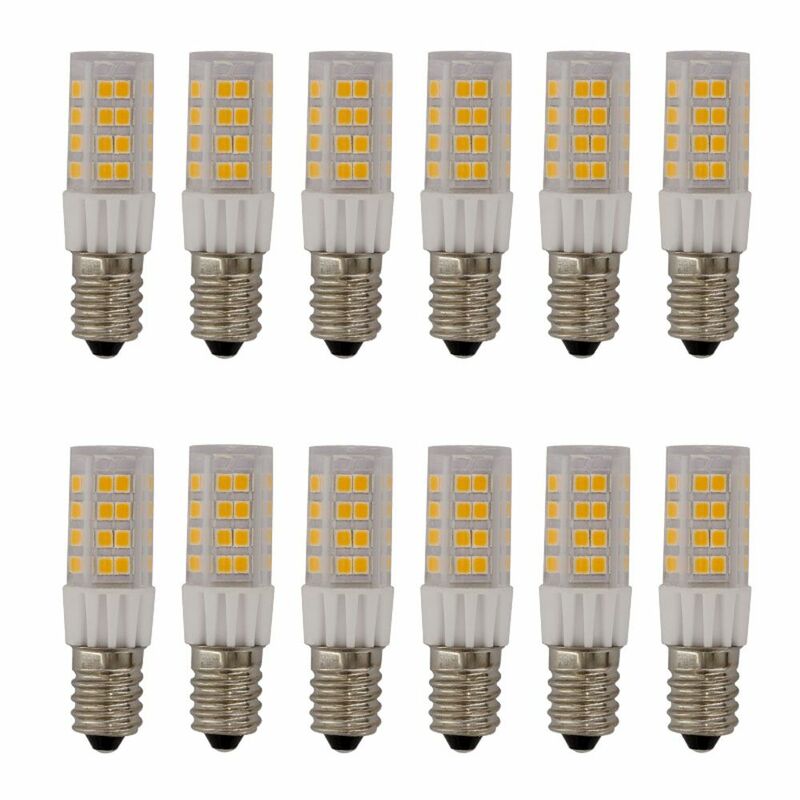 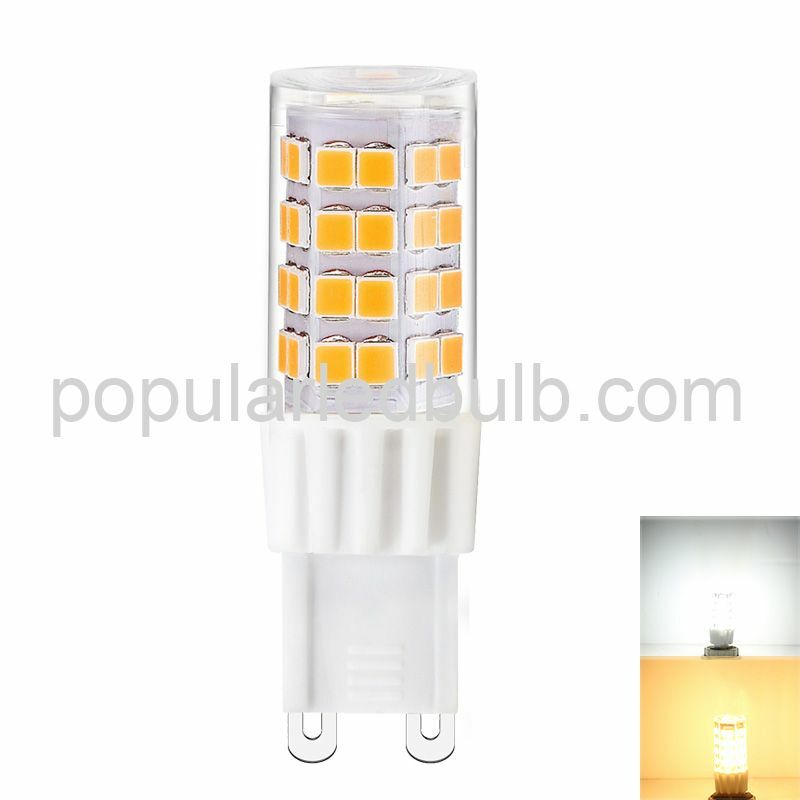 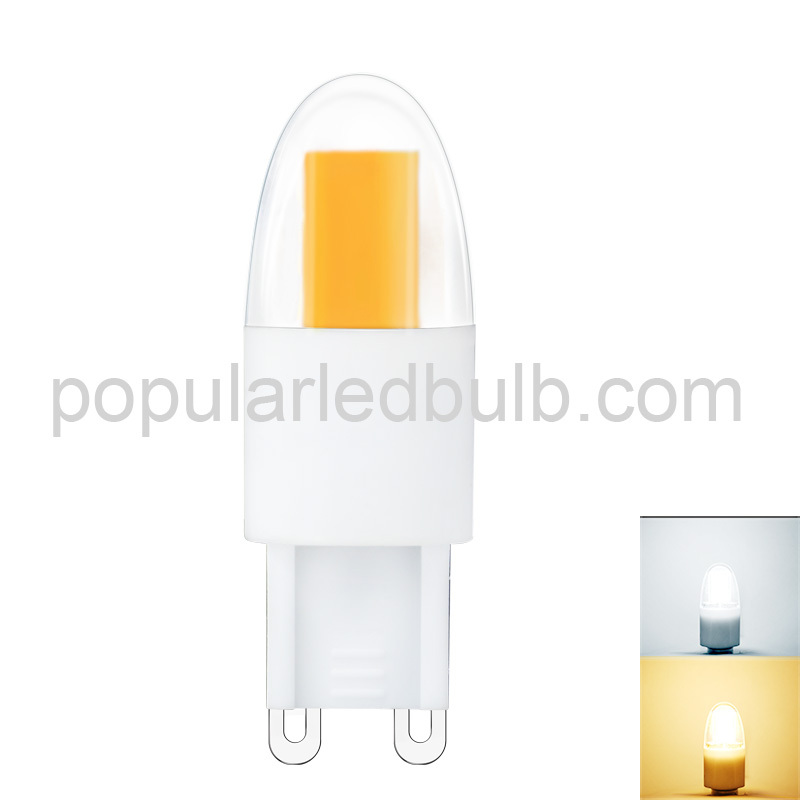 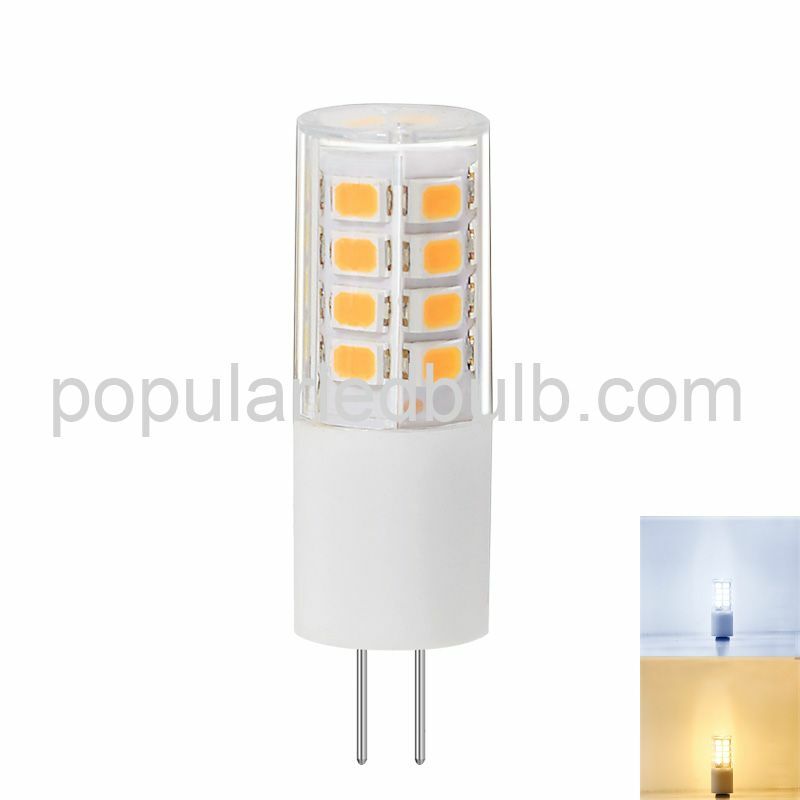 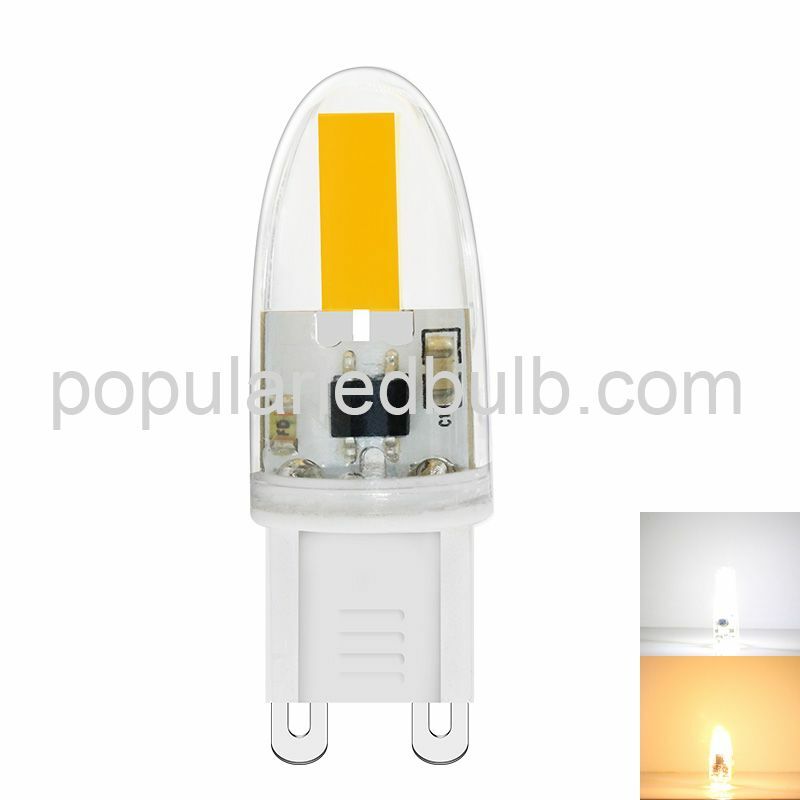 1.G4-32LED-2W/HV AW LED Corn Bulb led can fit numerous applications where G4 led bulbs are used such as wall fixtures, crystal lamp, mini pendant lights and decorative lights. 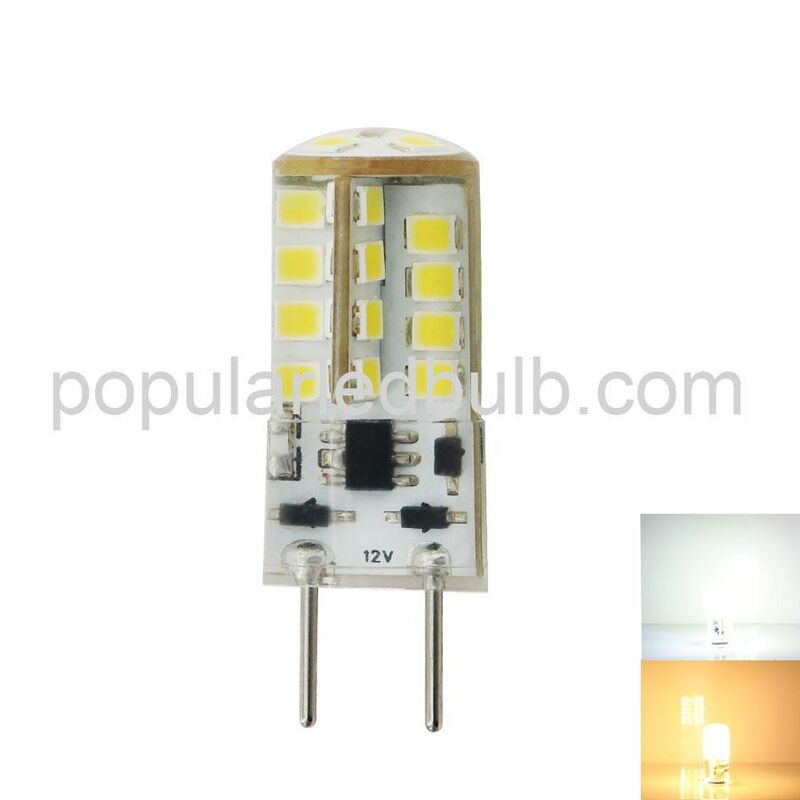 A: The G4-32LED-2W / HV lumens is between 110 to 130. 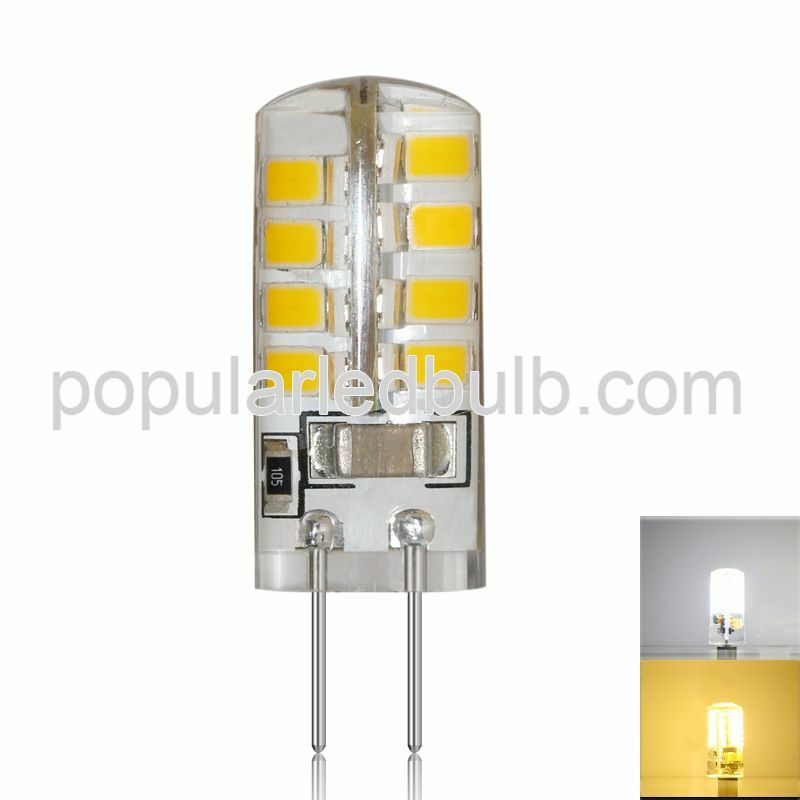 Q: I’m interesting in the type of G4-32LED-2W / HV, do you have the similar one?